We at Z Plast offer interior and exterior doors made of high-quality materials characterized by unusual design. Doors and more precisely basic types of doors are two: interior (internal) and exterior (external). The design, sizes, color combinations and combination of different materials doors we offer are extremely varied, but that distinguishes us from other companies that offer such products. The models of interior doors we offer are over 18 in 16 color combinations. 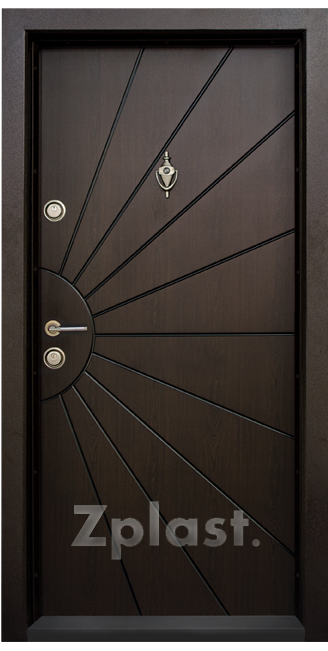 Exterior doors are equipped with rubber gaskets for better insulation and lock that can provide you with tranquility during the day and night. There come in more than 22 models in 14 color combinations.